Themes & Covers That Wow. 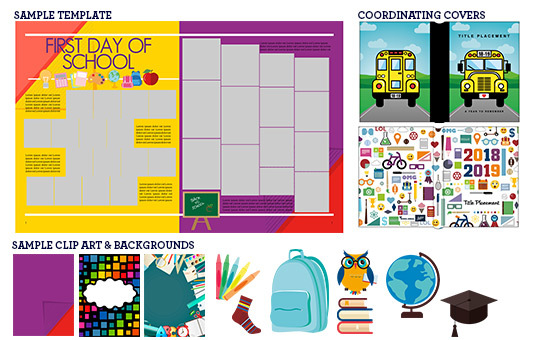 Your school yearbook theme is the canvas on which you’ll paint your school year. Flow it through every page with colors, fonts and clip art that tie your unique school moments together. 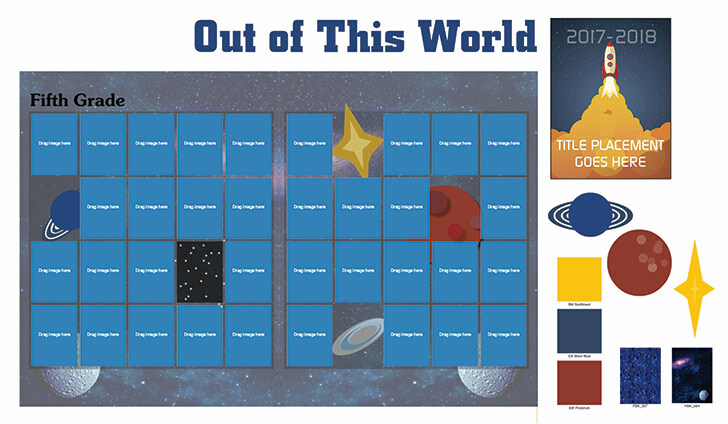 Choose from over 40 yearbook themes. Getting started on your yearbook is a snap. 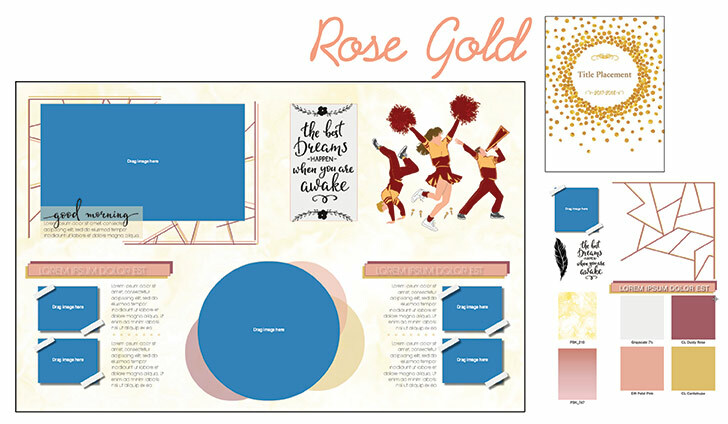 Browse our most popular themes with coordinating covers to inspire your yearbook. We’ll help you find matching fonts, clip art, and colors to bring it all together. 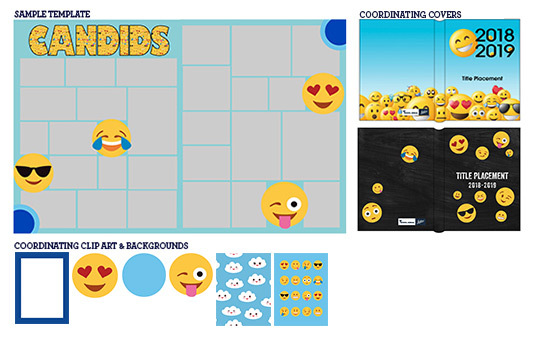 These themes are perfect for elementary and middle schools looking to create a fun and exciting yearbook for their school. 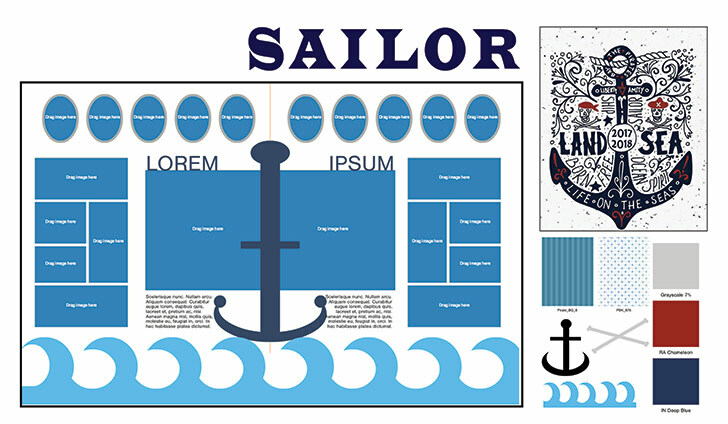 Yearbook themes can elevate a yearbook to make it memorable and unique. Creating a cool theme can help bring all the year’s photos and yearlong memories together. 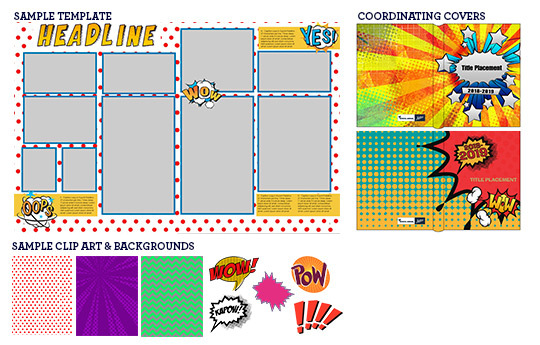 Find some ideas on how to create an interesting yearbook theme and how to weave it throughout your yearbook. We love School Annual! The yearbook is a treasure that captures the spirit of the school – taking on extraordinary meaning for each student! Working with School Annual and transforming our yearbook into a treasure for all students has been the best experience – from the creativity and inspiration to the guidance and direction. The yearbook cover sets the tone of the yearbook and will be the first thing everyone sees when they receive their much-anticipated yearbook at the end of the school year. 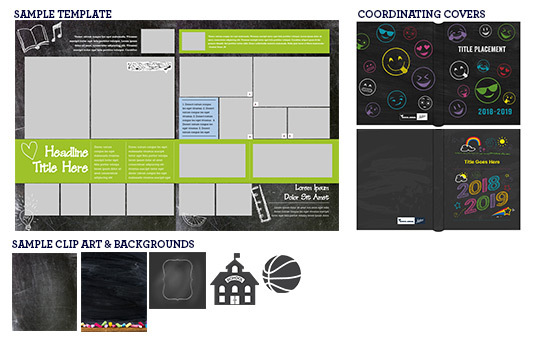 Generate buzz about your school’s yearbook by including your students in the creation of the yearbook cover. Many schools have a contest to select the cover of their yearbook. 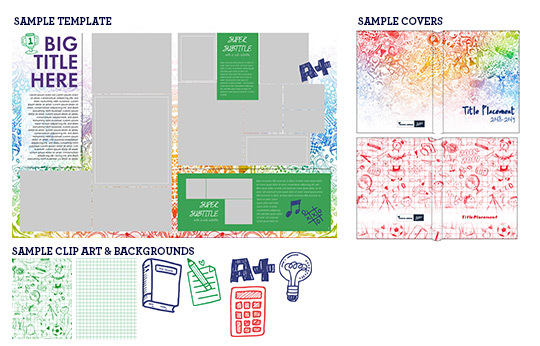 Enhance your yearbook with one of our upgraded yearbook covers. Each cover has a special upgrade, like a glitter or foil application. Your students are sure to love these special yearbook covers.